Serving The GTA. If you have a commercial or residential task for us, whether it's for a small or large tree removal request, pruning, stump grinding and removal, hedge or shrub trimming, dead-wooding, or hazardous limbs removal, we can help you. We are International Society of Arboriculture (ISA) Certified Arborists, Ontario Chapter. 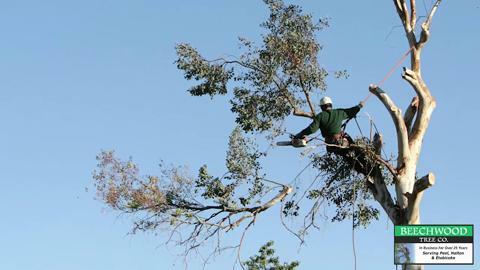 Email or call our qualified personnel today for prompt tree care service quotes. We have used Beechwood Tree for the past few years and they give prompt professional service. They make good recommendations for the care of our trees and leave our property tidy and looking its best.